Submitted by EDAS Web Admin on Tue, 6 Sep 2016 - 21:04. Last week all plotholders at Northfields Allotments on Northfield Avenue in Ealing were informed by their landlord, Pathways, that it intends to build on 10% of the allotment site. Pathways plans to construct a mix of social and private housing, including a five or six storey building, and has opened consultations on the plans. Northfield Allotments is London's oldest allotment site. It dates back to 1832, when the Bishop of London enclosed the site for use as allotments by the local community. Pathways is the housing charity that currently holds the land in trust. The site is managed by the Ealing Dean Allotment Society, which consists of allotment tenants. 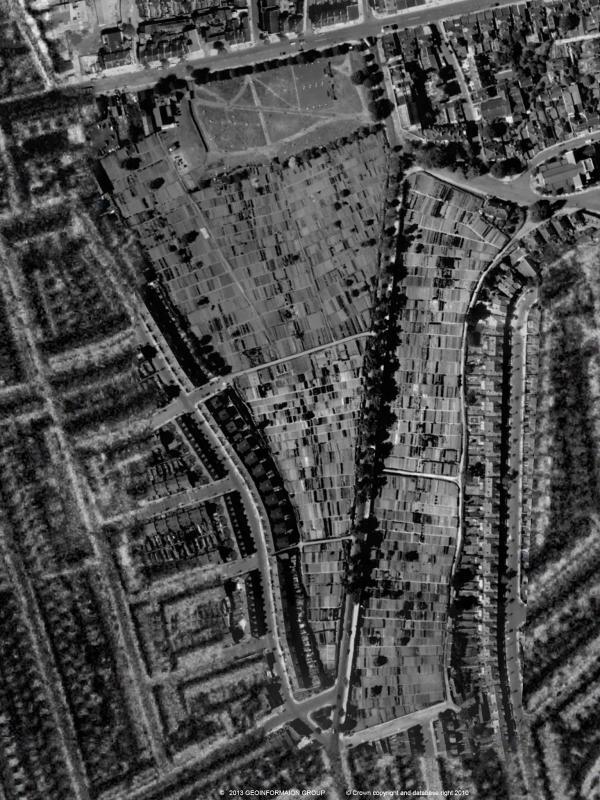 The original Ealing Dean allotments were much larger, with land on both sides of Northfield Avenue. 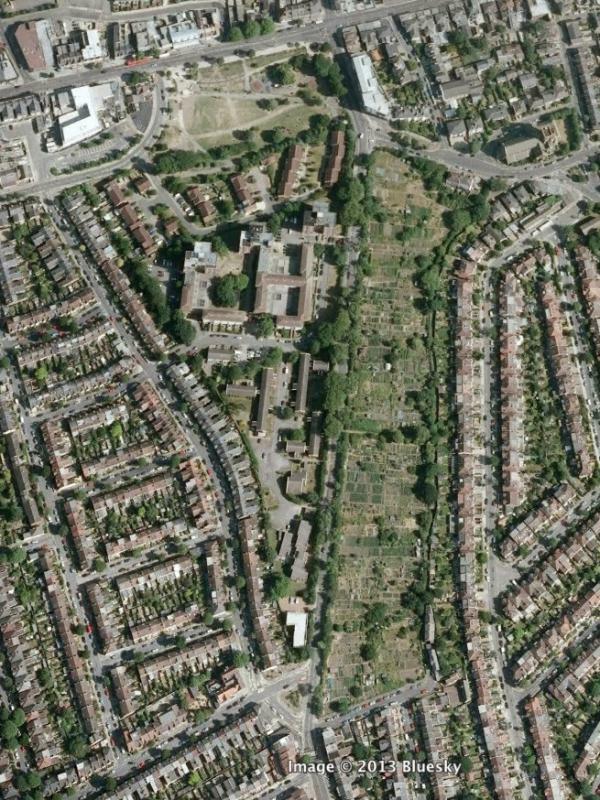 However, thirty years ago the land to the west of Northfields Avenue was compulsorily purchased and built on. The remaining 141 allotments on the eastern side are fully rented and we have 72 people on the waiting list. The allotments provide a huge number of positives to the local community. Our plotholders include families, pensioners and those with disabilities, spanning a wide range of ages and nationalities. In many ways our community is a microcosm of London itself. The allotments do not only benefit plotholders but have a positive impact on the wider community. Over 400 members of the public enjoyed the allotments at our open day in July. We also provide a safe habitat for a vast range of plants, mammals, birds, amphibians and insects. We are all aware of the need for greater provision of social housing, but any development needs to be balanced against the loss of green space as well as the impact on the wider community and local wildlife. We are currently conducting our own consultation with plotholders, local residents’ groups and other affected parties. Once this has been completed, we will issue a public statement in response to Pathways’ proposals. Update 09/09/2016: An associated Press Release has been issued today by Ealing Dean Allotment Society, available here.